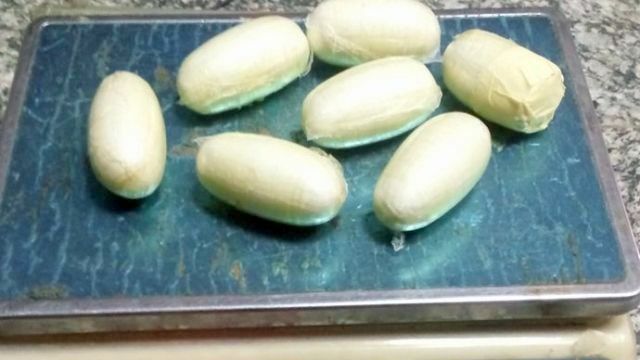 A pilgrim heading to Medina, Saudi Arabia, to perform the annual pilgrimage has tested positive to narcotic ingestion at the Nnamdi Azikiwe International Airport, Abuja, the National Drug Law Enforcement Agency said in a statement Friday. 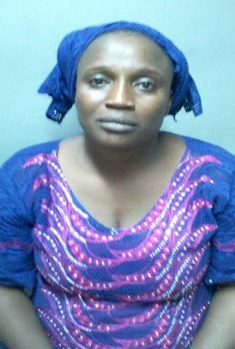 Basira Binuyo, 55, was arrested during the outward screening of passengers on an Emirate flight to Medina through Dubai. “She has so far excreted 76 pellets of drugs that tested positive for cocaine,” said Hamisu Lawan, NDLEA commander at the Abuja airport. Mrs. Binuyo hails from Irepodun local government area of Kwara State and is married with three children. Mrs. Binuyo, a trader at Dosumu market, Lagos, was quoted as saying she needed money to expand her business. “I wanted to expand my cosmetic business but I have no money,”she said. “My sponsor offered to foot my expenses to Saudi on pilgrimage. I was excited until I was asked to take drugs along. Muhammad Abdallah, NDLEA Chairman, said the arrests were commendable. “We will continue to be on the alert in protecting all exit and entry points from drug trafficking organisations,” said Mr. Abdullah, a retired colonel.